Very professional, returned my calls and answered all my questions right away. 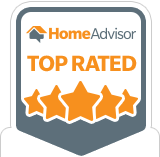 The Home Inspection report was very thorough with lots of pictures and easy to understand. Would and have recommended Stone Eagle to my friends and family. The pre-inspection communications, scheduling, actual quality of the inspection report (and included 4-point inspection and wind mitigation report) were excellent. Having the reports uploaded to the web were also fine. My only minor observation is that they didn't send an e-mail reminding me that the reports were on the web and that I needed to go to their website to see them; I was awaiting a follow-up e-mail, but eventually remembered from a previous conversation. Very thorough in reporting and professional. Jeff is easy to work with and he explained everything in a manner that I could understand. He is honest and friendly. i would use his services again and recommend to friends. His rate includes insurance reports that other companies charge extra fees for. Very detailed, very friendly. Can ask about anything! Gave me great report of what needs repairs. I don't live in Florida yet but now I know what need fixing in advance. When you fall in love with a gorgeous new home, you want to make sure that it is safe for your family to live in for years to come. The last thing you want to do is deal with costly, unexpected repairs down the road. Before you buy, Stone Eagle Home Inspections, Inc will inspect your home from the foundation to the roof and deliver a detailed, electronic report with pictures of the notable inspection areas. 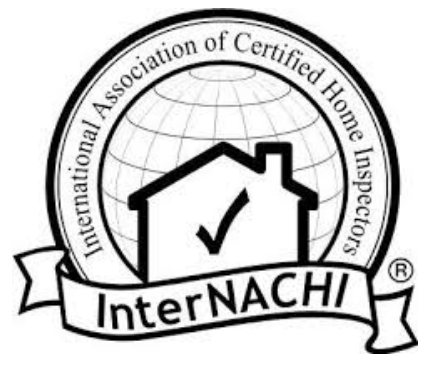 Truly get to know a home before you buy it, and make sure to hire an experienced home inspector who is dedicated to informing the customer. 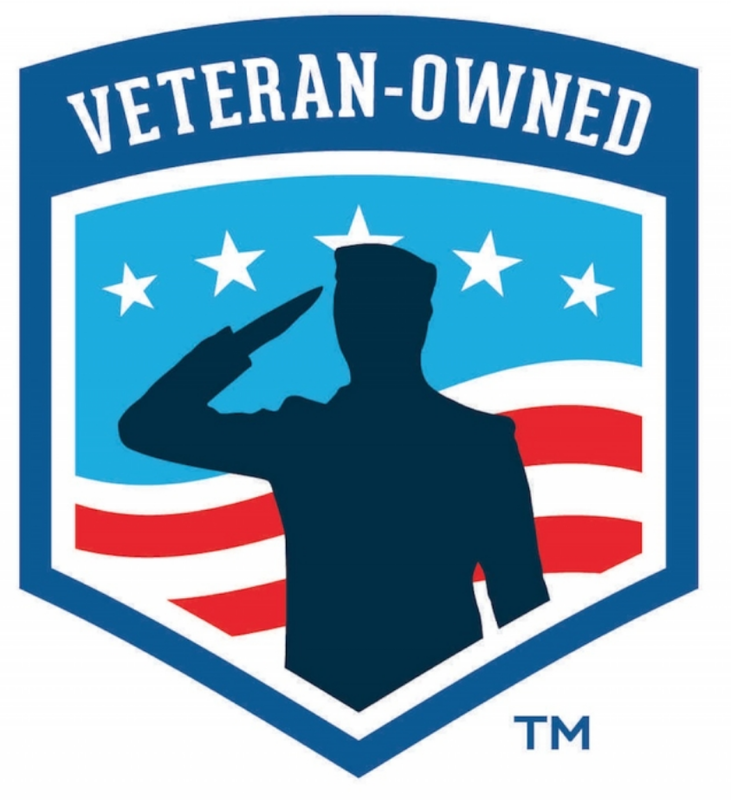 As a veteran with over 21 years in the air force and 8 years of contractor experience in Iraq and Afghanistan, I am a true professional with a keen eye for detail and a relentless sense of integrity. When you call Stone Eagle Home Inspections, you can be sure that the owner of the company is the one who will inspect your home. If you're looking for a home inspector in Hudson & Spring Hill, FL who really dedicates his time to his customers, is experienced, licensed and certified call Stone Eagle Home Inspections today at 727-937-1374. I also take care of real estate inspections, which makes the buying process easier for realtors and their clients. Gain leverage during the buying process when you schedule an inspection with Stone Eagle Home Inspections.